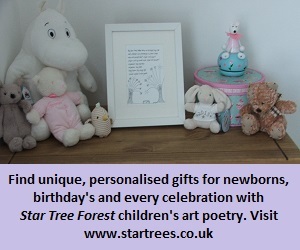 Happy 1st Birthday to the Enterprise Foundation Maidstone! Based in Medvale House, Mote Road, the Enterprise Foundation celebrated it’s first birthday this week marking a milestone in Maidstones business history. 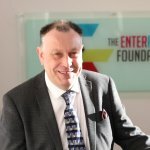 Enterprise Foundation focuses on giving disadvantaged business people low cost business accommodation, business advice and general business support. 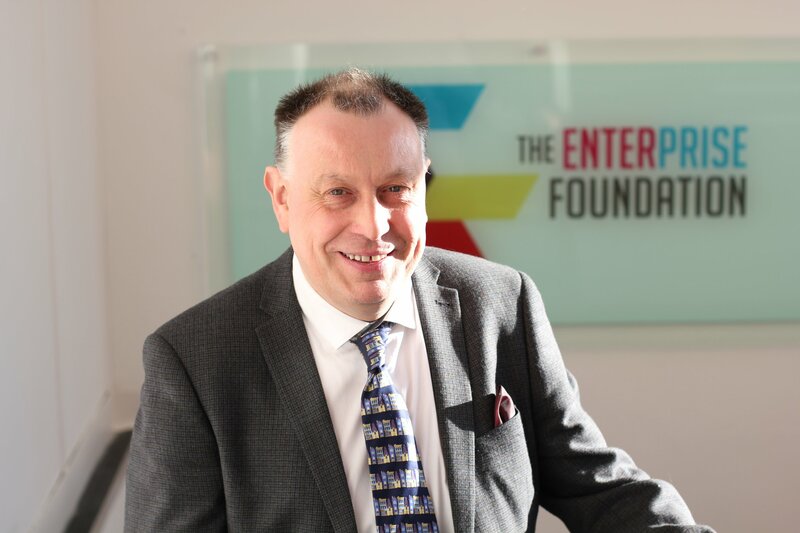 Enterprise Foundation have tapped into a niche that has long needed to be filled.